There is currently a misconception in the market place that damage caused to a tent, gazebo or sun-shelter during a storm or bad weather is covered by warranty. 3: Insurance should be considered to cover possible storm and weather damage. 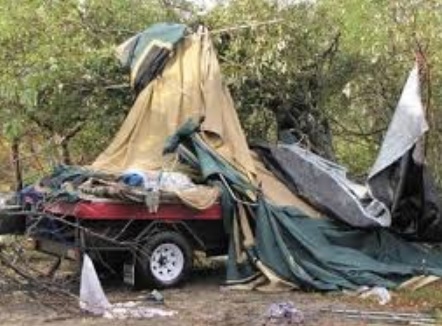 4: Where possible we will try to assist customers whose tents are damaged with repairs of parts at a nominal cost. Please treat your tent as a valuable possession like a car or house. Although your product is made from premium materials, just like your car or house it can still be damaged by storms weather, age, etc. Look after your tent, gazebo and sun-shelter as you would a car or house and insure it against possible damage.